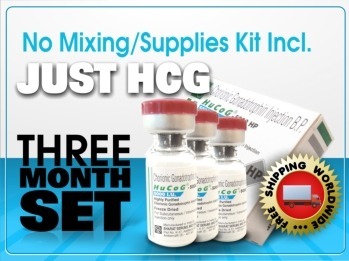 INCLUDES EVERYTHING YOU NEED FOR 2 MONTH OF HCG INJECTIONS: HCG 5000IU + MIXING – ADMINISTRATION KIT. WE ARE SHIPPING YOU THE IDENTICAL PRODUCT, THAT IS USED BY DOCTORS AND IN EXPENSIVE WEIGHT LOSS CLINICS : HUMAN CHORIONIC GONADOTROPHIN. NO HOMEOPATHIC PRODUCT OR USELESS DROPS, THAT DOESN’T CONTAIN THE REAL HORMONE ! NO PRESCRIPTION NEEDED. 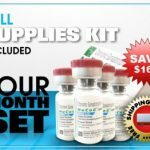 THIS IS THE ORIGINAL PRODUCT USED BY DR. SIMEONS IN THE SIXTIES, TO DEFINE THE HCG DIET – AND LATER RE-DISCOVERED BY KEVIN TRUDEAU, WHO MADE IT THE WORLD’S MOST SUCCESSFUL DIET. 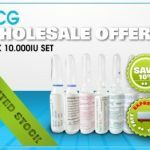 HCG (Human Chorionic Gonadotrophin) 5000IU/vial. White, lyophilized substance in clear glass vial. Product needs to be reconstituted prior to injection. A small amount: 200 IU, should be injected daily to trigger HCG Weight Loss accompanied by a Low Calorie Diet. 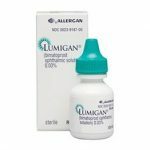 1 Vial 5000IU – when mixed, will provide 25 days of daily shots. HCG Injections can be easily self-administered subcutaneously. This is a fact that HCG Clinics will not inform you about, but instead they will charge you hundreds of $ for a course of painful intramuscular HCG Shots and diet consultation. 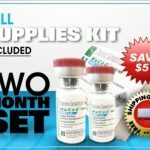 iHCGINJECTIONS.COM offers you the exact same product, offered by incredibly expensive weight loss clinics - for a fraction of that price ! 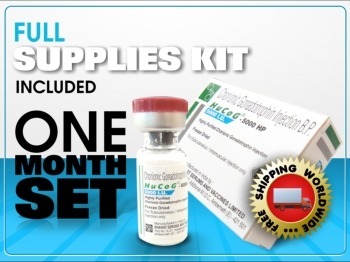 HCG (human chorionic gonadotrophin) is a natural human hormone that is produced by women, during pregnancy. Research suggests that HCG can greatly control and improve the body's metabolic functions, and help to use and burn up calories, instead of storing more fat. 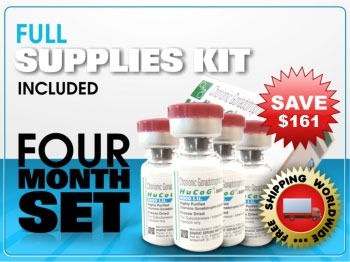 HCG Diet Injections help to free the fat, to burn it, and to evacuate it through the kidneys. Together with a low carb diet of 500kcal this avoids new fat immediately taking the place of the removed fat. Under normal circumstances a 500kcal would be difficult to maintain. But through the administration of HCG injections it becomes possible. The HCG Weight Loss protocol of Dr. Simeons suppresses feelings of hunger so you will feel satisfied with the 500kcal, as your body will utilize the existing fat reserves of your body as supply. Tens of thousands of people used, and are using HCG Injections to shed great amounts of fat in short time, and achieved permanent and lasting results. 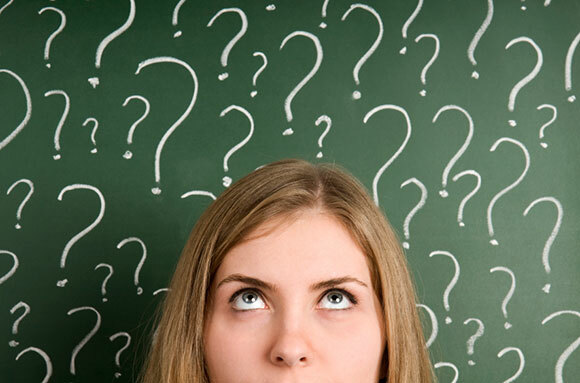 Who can use HCG Injections? Women and Men between 18-60+ Years can use the hcg diet program if they want to make changes to their appearance. Maybe you are a women that recently gave birth and wants to get back to her previous shape? Or an overworked office worker living on a fast food diet most of the time? 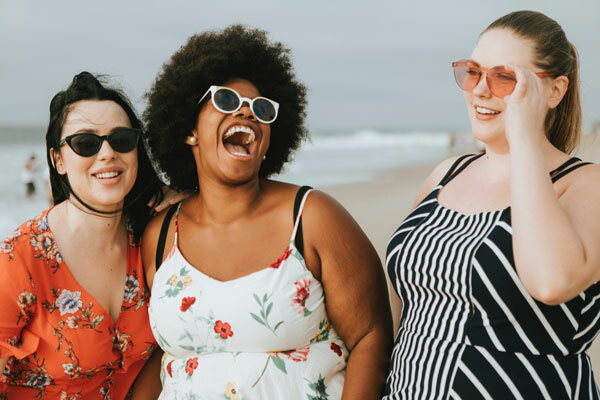 If you feel that you have unsightly fat deposits that are hard to reduce with conventional methods - then HCG injections may work for you, as they have worked for many other people. Using a VLCD (Very Low Calorie Diet) along with HCG injections will make your body believe there is a nutrition emergency. The HCG will enable your body to use the fat reserves and convert them quickly into usable nutrients. 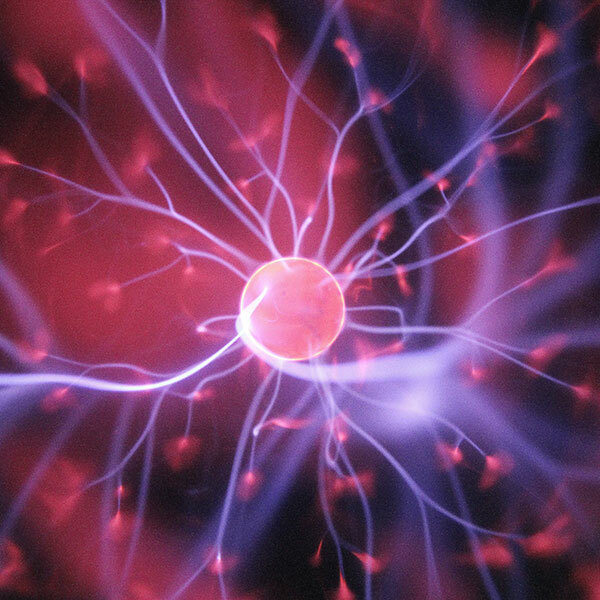 Higher energy levels are widely reported while on a HCG Diet. Feel energized, fresh and powerful from the moment you wake up! 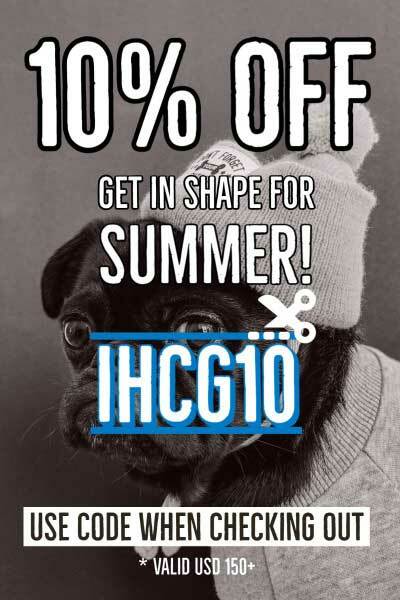 Use our FREE B12 shots, delivered with every HCG order, to further boost energy levels. You will feel less hungry. Although you should consume only 500-800kcal daily, you will not feel extreme hunger, since the HCG is using your own fat deposits as nutrition. 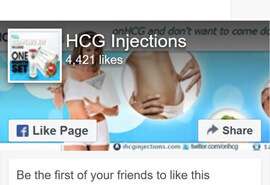 These are bold statements you may think, however these points are confirmed by countless reviews online, of users, that posted their experiences and findings when using hcg injections. 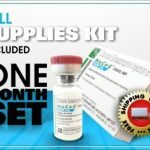 Is it safe to use HCG? Conceiving women will produce hCG or human chorionic gonadotrophin, as a placental hormone. The function is to nourish the egg and the embryo during the pregnancy, so it is very safe and naturally occurring. An embryo in the womb, is exposed to much higher concentrations of the hormone than the dosage required to trigger weight loss. 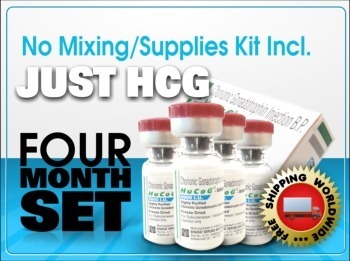 HCG that is used for injections is sterilized, then manufactured and contained in sterile vials under vacuum conditions. 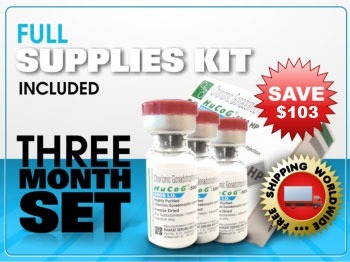 Order your HCG Injections Today and change your life ! Ready for the real HCG Diet? myself, plus many friends, have had much success with this product. I was a mid thirties 189 lb female and lost 24 pounds and 18 inches, round 1. I’m in the middle of round 2 with equal success. The injections do not hurt! I received my supply plus hg injections supplies in 5 days…i did everything that the protocol says….and did lost weight but due to work and bad food something came back on but overall i am satisfied.. now i’m on the stabilization…Thanks! 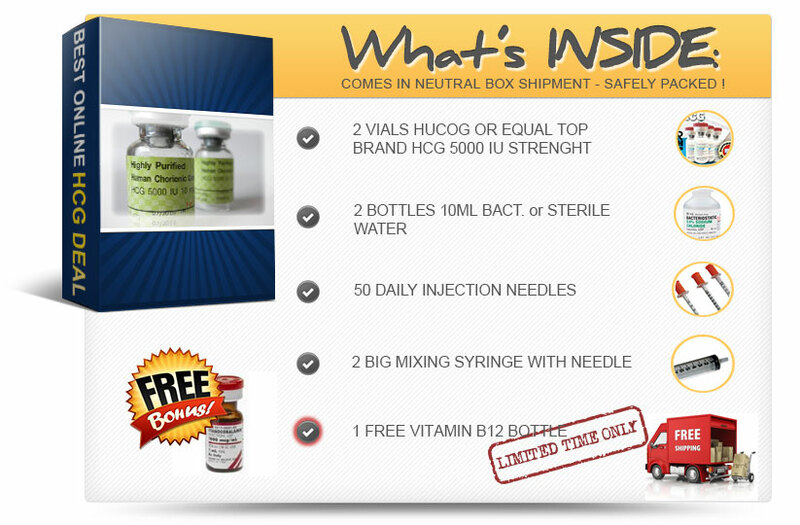 This is the only supplier i could find that ships a complete package out: hcg, supplies, needles.. all included and for great price. 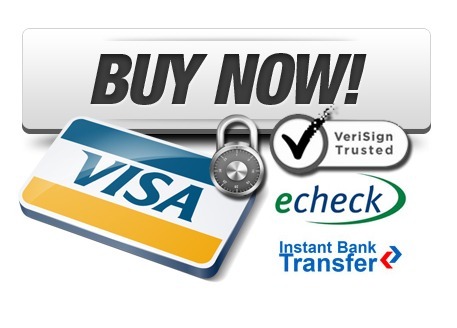 I was unsure about their echeck payment, but it went through fast and i was charged the exact amount.. I started the hcg diet after I witnessed my best friends results. I had 2 kids within 1.5 yrs gained 65 lbs with my first lost 50lbs then oh no i found out I was pregnant again, gained 70 more lbs on top of the 20lbs so I’m up 90lbs. I tried everything, and many shakes. I went to my MD In april weighed 232lbs had my blood work done and EKG everything was a go started the next morning April 24th, within 3 weeks it came down to 205.8, 7.2lbs which is quite good compared to all the other diet programs i tried. Personal tragedy forced me into a short break but soon will be on it again. I loved the energy, I’m not tired when I get off work. Play with the kids, watch my late night T.V. shows and wake up refreshed. Please check your facebook for my friend request !!! I am delighted to tell you that i just placed my second order with you after the first ROund helped me substantially. Lets hope the effect continues.. been reading other things about diminishing results in the long-term. gee i will just do the same thing ?